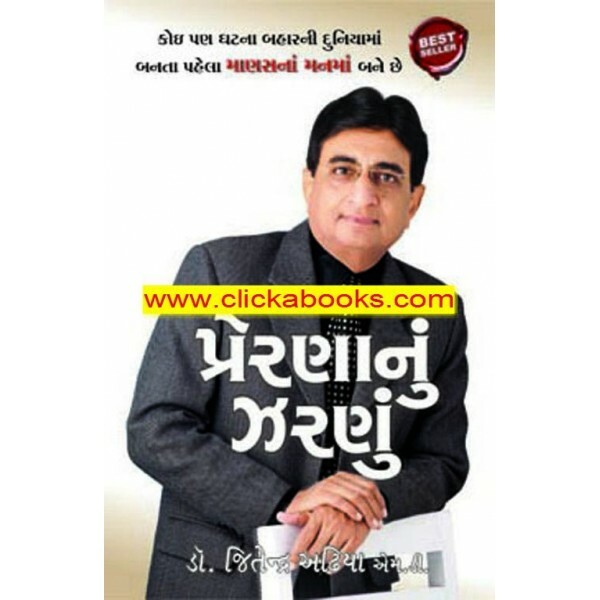 Prerna Nu Zarnu Book By World Acclaimed Trainer of Mind power Dr. Jeetendra Adhia. In this book you will know what Is Mind, Types of Mind, Subconscious Mind and How mind power works. By using mind power you can achieve Health, Wealth and Happiness and success in your life. Over 5,00,000 Copies are sold. Must read book for everyone who wants to become successful in their life.